I teach high school math, mostly 9th graders. Throughout my career, I have seen attention spans and engagement change. When I first heard of Touro University's Graduate program of a Master's Degree in Innovative Technology, I instantly thought this could be exactly what I need to give me the tools to keep my students engaged. Over the last year, I have learned a tremendous amount...more than my brain was able to process at times. I have learned about Web 2.0 tools, collaborative applications, online quizzing games, how to use infographics for learning, and so much more. I enrolled in this program with a vested interest in how to keep my high school students engaged, especially because we have a block schedule at Napa High, and I know that 90-100 minutes is a long time for students to stay engaged and on task. I wanted to know what kinds of activities students find engaging. If I could get students to "want" to walk into my classroom, that would be a tremendous step in the right direction of winning the battle of engagement. I've been teaching long enough to know that the most precious commodity for teachers it time; time to explore, time to research, time to plan, time to grade, time to write curriculum, just more time! If I had more time, I would explore more tools...and I plan to. I have had the time to explore two great Web 2.0 tools, and on several of my pages you can find more information about these great tools: Kahoot! and Desmos. Below is a brief description of each of those applications, and a link to their sites. I also spent a lot of time exploring how I could utilize the effectiveness of stations with my high school students, and have shared that information as well. At Desmos, the mission is to help every student learn math and love learning math. With that in mind, they've assembled a collection of unique and engaging digital activities. And best of all? 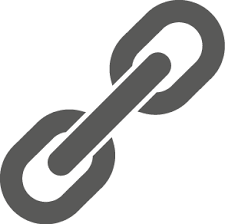 Everything you see at teacher.desmos.com is free. Activities range from linear functions to conics. An infographic is a visual image such as a chart or diagram used to represent information or data. Below is an infographic I created after giving my students time to play with a few Web 2.0 tools. Students didn't find Khan Academy very engaging, so I use it less in my instruction now...even though I find it a dynamic, interactive, and powerful learning tool. 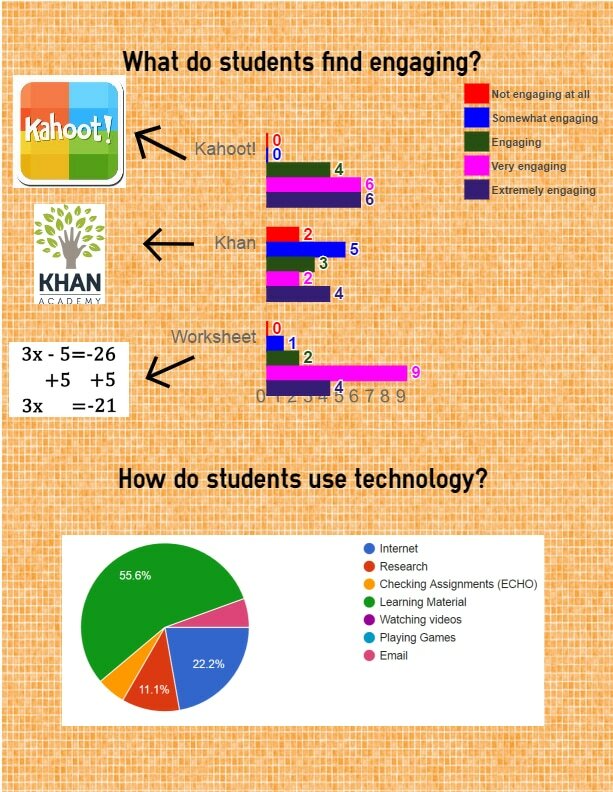 On the other hand, students love Kahoot!, so I use that quite often. 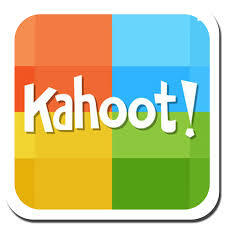 Typically, I'll start the period with a 10 question "totally fun" (non math related) Kahoot! to get them engaged, and then I'll have a second Kahoot! with our current math topics. Infographics can be intriguing for learners because they are able to combine pictures with information in a creative format using bright colors. They might be used as supplements to lesson plans or as starting points to get class discussions started. Creating infographics for use in the classroom may be an interesting way to grab your students’ attention. Because there seems to be no limit to what you can imagine or create when it comes to infographics, students should be able to create, personalize, and publish infographics to suit a variety of authentic purposes.